Making sense of the technology taking over our lives. And it's cash, not store credit. With MLB.TV and streaming services like Sling TV, YouTube TV and Fubo TV, cord cutters have plenty of choices for watching their team live every day. 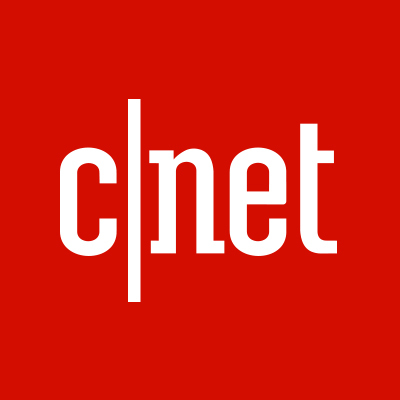 There are the best current gaming laptops we've tested in the CNET Labs. from dual-GPU big-screen monsters to slim mainstream laptops that sneak in discrete Nvidia graphics. CNET reporter Abrar Al-Heeti is watching every Marvel Cinematic Universe film in a single sitting ahead of Avengers: Endgame. 24 hours down, 35 to go. The Russos' wholly satisfying superhero epic, a sequel to every MCU movie ever, doesn't leave a second to spare. PSA: Avoid Avengers: Endgame spoilers on social media with these steps. Avengers: Endgame doesn't have a postcredits scene, but there are plenty of others from the MCU to relive. This is the most important thing to know about Avengers: Endgame (no plot spoilers!). With Avengers: Endgame almost here, I'm holed up in a theater watching 22 Marvel films back to back.